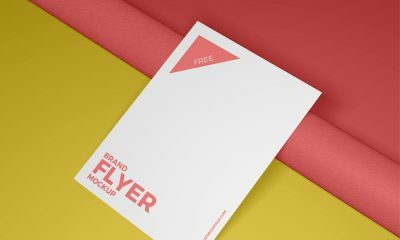 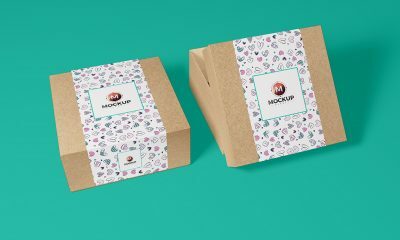 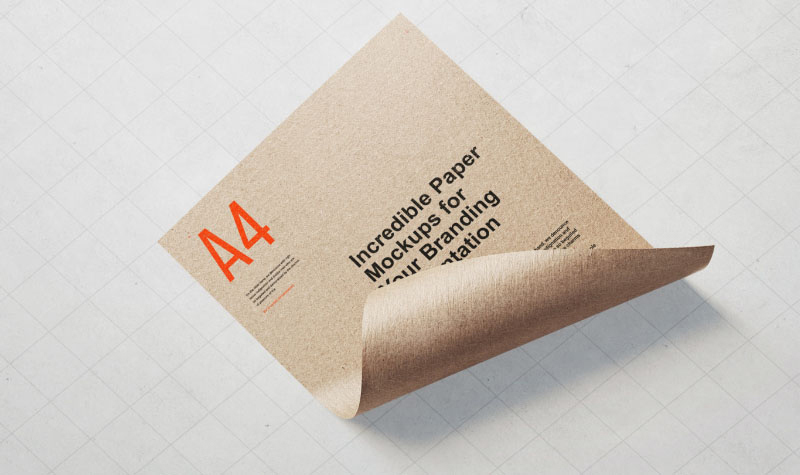 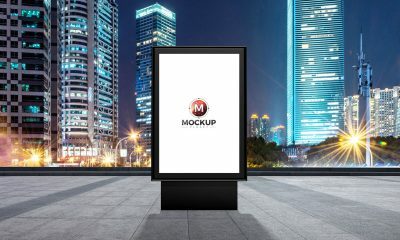 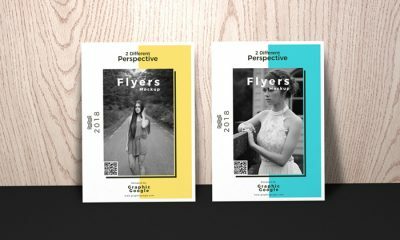 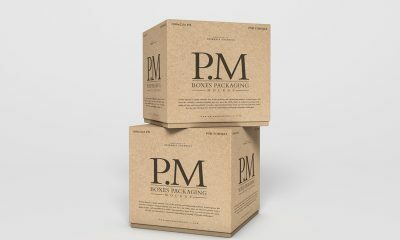 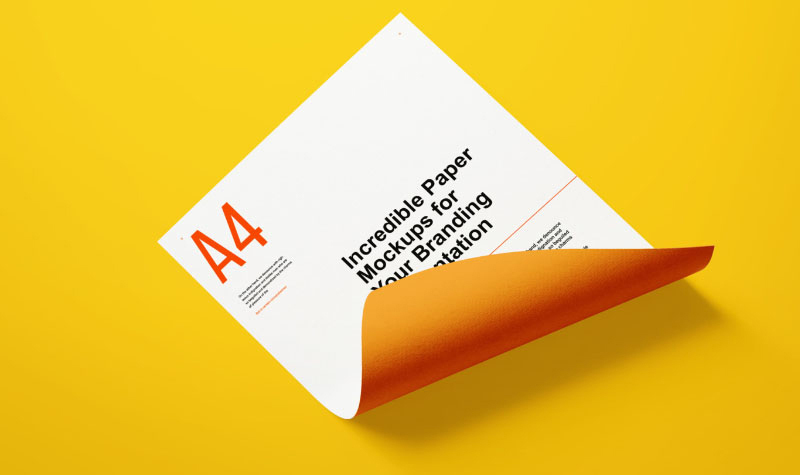 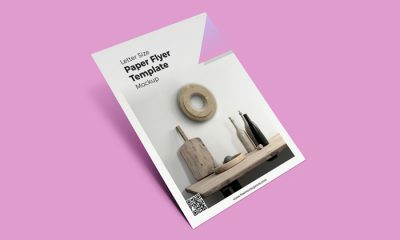 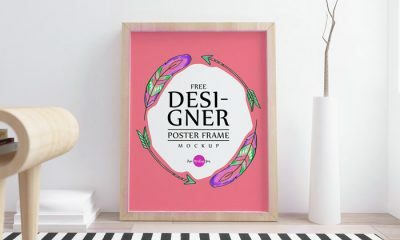 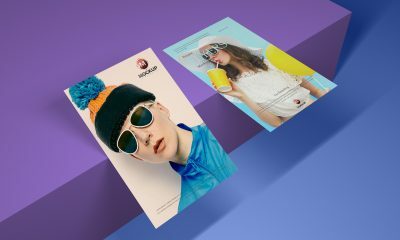 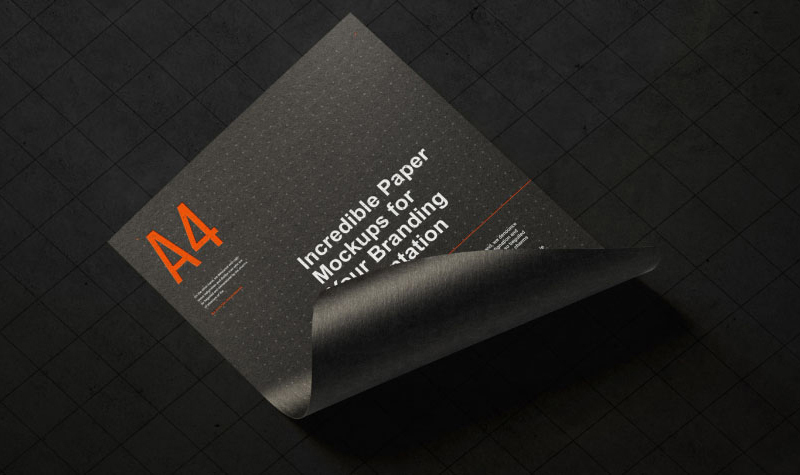 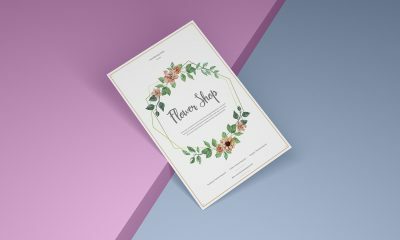 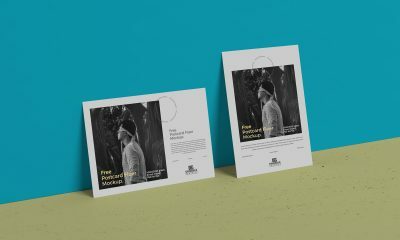 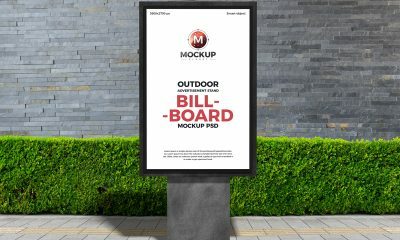 This is best of the best A4 Paper Mockup which is perfect for branding of Flyers & Letter Heads. 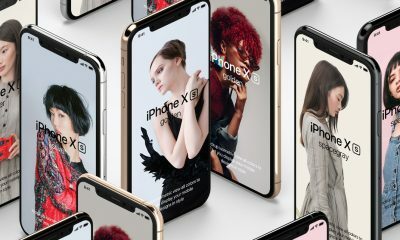 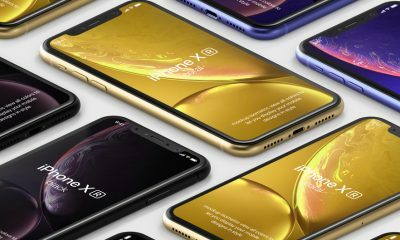 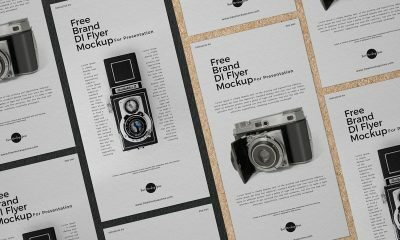 You can showcase your designs via smart-object layer. 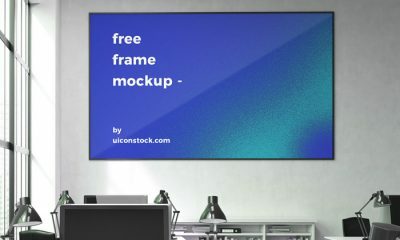 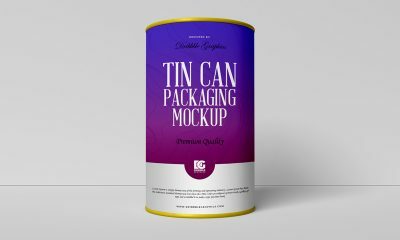 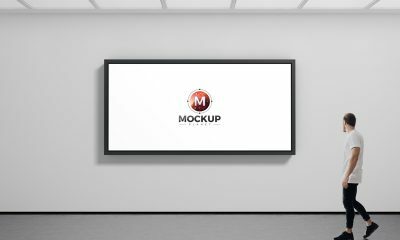 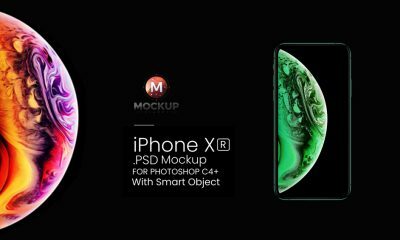 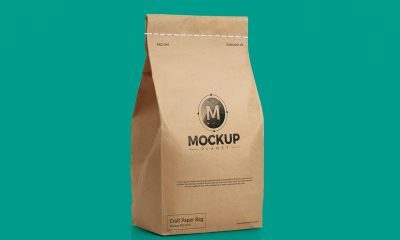 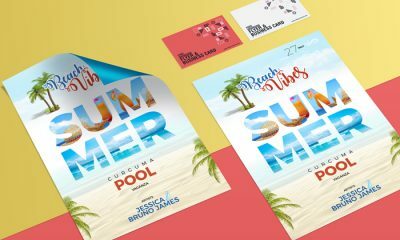 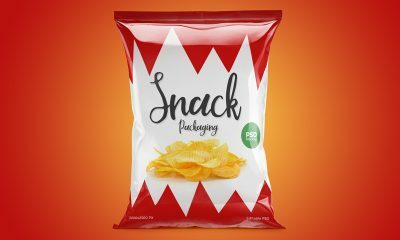 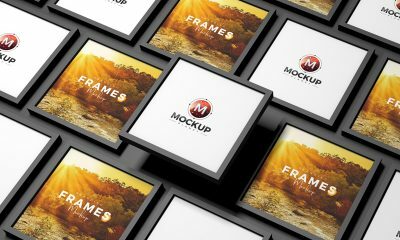 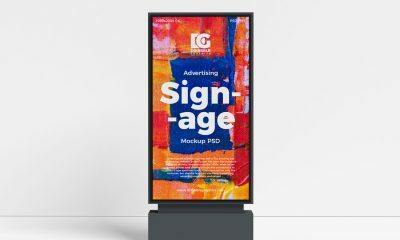 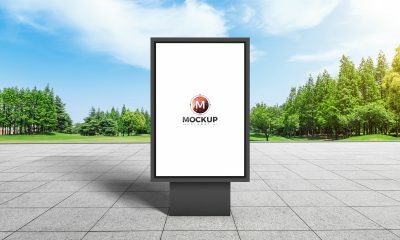 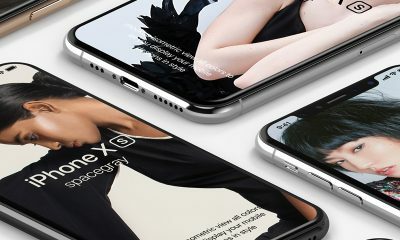 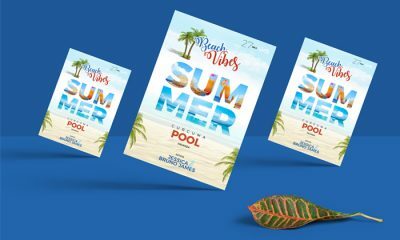 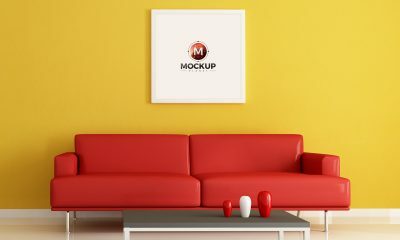 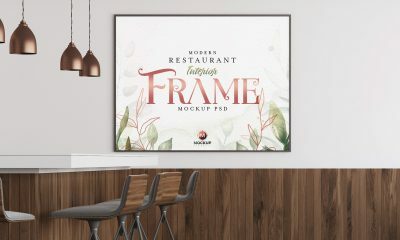 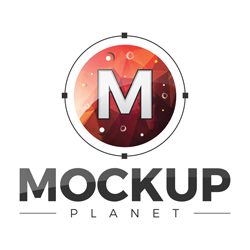 This mockup increase the beauty of your designs with its texture effects. 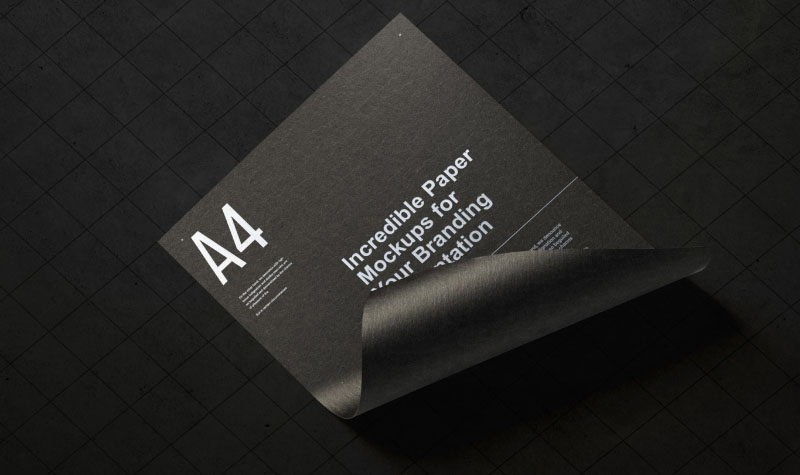 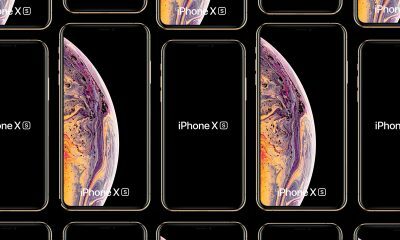 The dimensions are 4096 2160.